If you find yourself on vacation or on a break from work and wish to spend the day enjoying your time at home, you might want to have a nice meal while enjoying a good movie. And what better place to be than the ever-evolving Netflix! With over hundreds of movies and shows to choose from, any movie is in your grasp. But for those of you who may be a sucker for romance, someone who wants that chill down their spine with a thriller, or one who is locked into the story of mystery and conspiracies, you’re in the right place. Here are some great movies you can find on Netflix to make your evening more delightful. Brace For Impact, later named Final Destiny, is considered one of the best Lifetime movies from Netflix. It follows the story of an investigator who’s brother dies in airplane crash that she believes is no accident. She spirals out of control to solve the mystery of her brother’s death and the orchestrated attack. But with others believing that she’s simply crazy and just needs to grieve, she’s on her own on this quest. Will this investigator open the door to a much darker and deeper plot, or will she only be running down a path that will cost her sanity? Steel Magnolias is a family film about a group of women and their bond with one another in a small town, and coping with the death of one of their own. This film is actually an adaptation of the play of the same name, which was created by Robert Harling. The story is also based on a true story about Robert’s sister, who died of Type 1 Diabetes. If you’re a fan of true stories that would leave you in tears, this is the right movie for you. Another film adaptation, this film tells the story of the 1893 cold case where Lizzie Borden was tried and acquitted for the murder of her father and stepmother. This story is more intriguing than the movie itself, with the case being unsolved for more than one hundred years! The Spirit of Christmas mixes supernatural premises with romance as a woman who checks into a motel meets a ghost who can enter a physical form for twelve days before Christmas. He has no memory of how he died, so once the woman is convinced that he is indeed a ghost, the two embark on a quest to solve the mystery of his death so he can “move on.” However, on their journey, the two start to fall in love with one another. It’s hard to move on when you have something to hold on to. If you’re the kind of person that’s into that twilight-style romance mixed in with some true thriller experiences, this movie will definitely make your evening a great one. Return to Zero is a film about a married couple who are getting ready to have their first child. However, the child is stillborn and heavily damages the couples lives and marriage itself. When it is discovered that they will be having another child, it causes more tension then it solves. This movie is very heartbreaking, especially to those who know what it’s like to lose a child and have it damage their relationship. The Movie Scene says it best when they say that Return to Zero “Does a very powerful job of dramatizing a situation that never gets spoken about and also dealing with the knock-on effects of it to those involved.” With the story that explains the true hardships and unbreakable bonds of marriage, Return to Zero is a must watch for any romance movie lover. 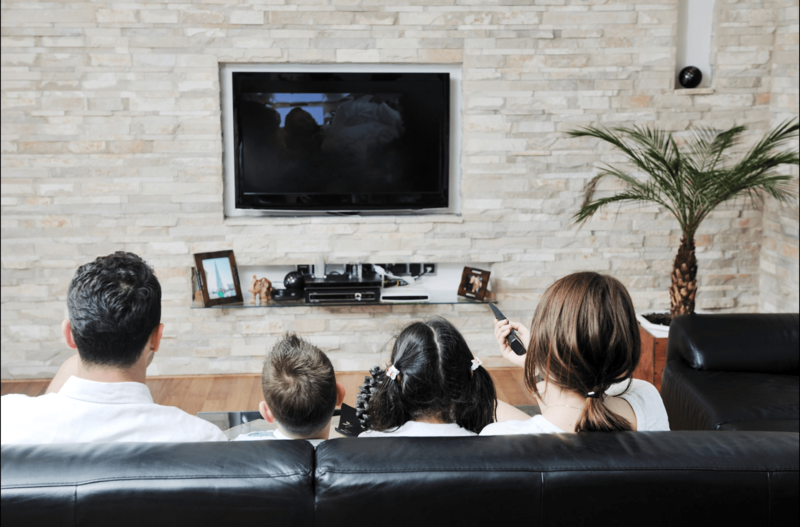 These are but some of the many great Lifetime movies you can enjoy on Netflix while you relax and enjoy your time at home. A myriad of journeys awaits you, so sit back, relax, and turn on your TV.